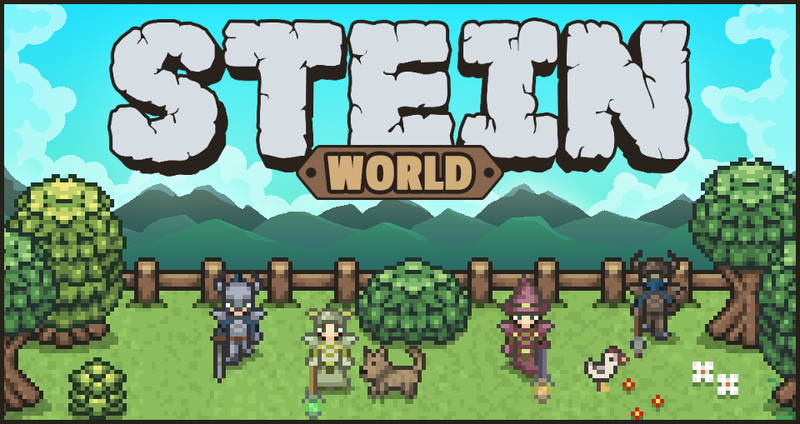 We have released a client version of stein.world for WIndows. If you find any bugs or problems with it, please contact us so we can fix them. 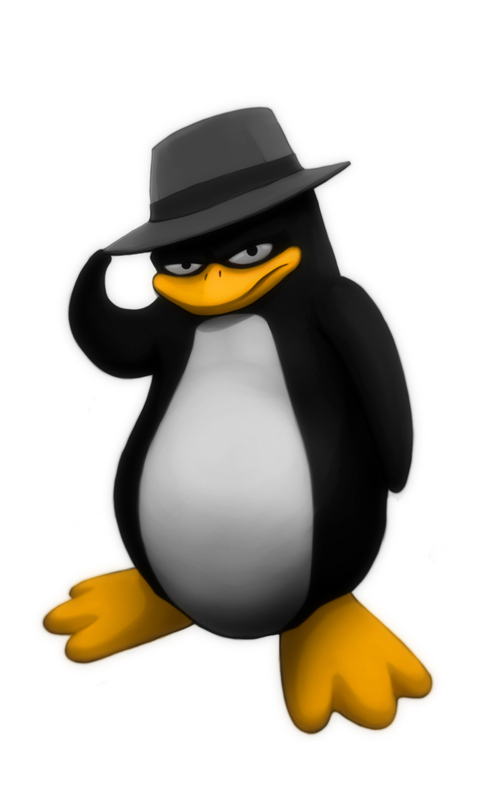 You can also contact us on Discord.